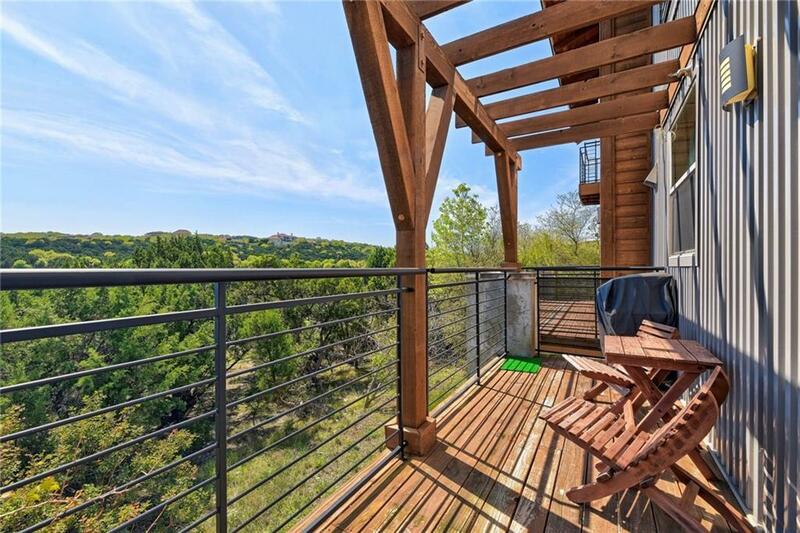 Immaculate condo in Hillside! 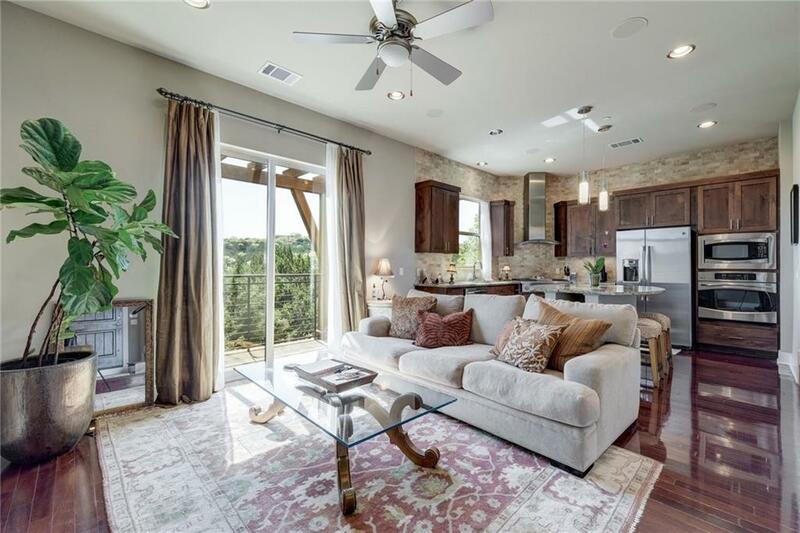 Gorgeous unit overlooking the Balcones Canyonlands Preserve. 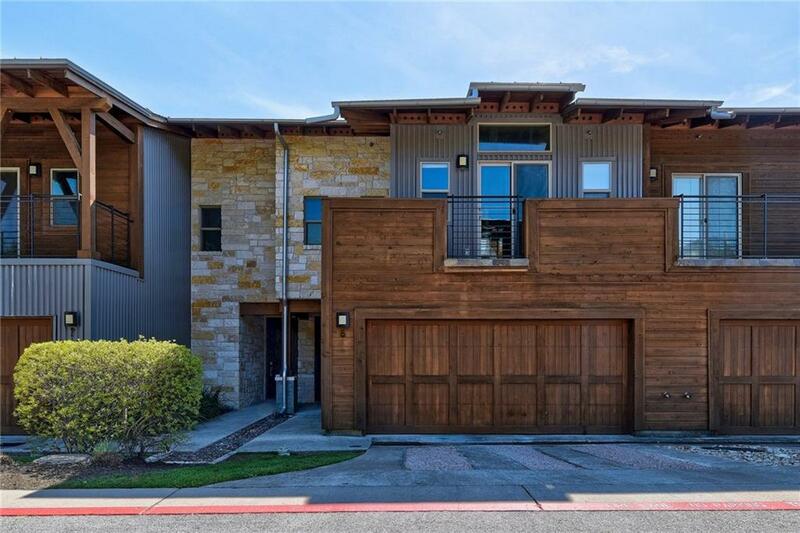 Sophisticated lines, hardwood maple floors throughout, tile & granite counter tops and stainless appliances. 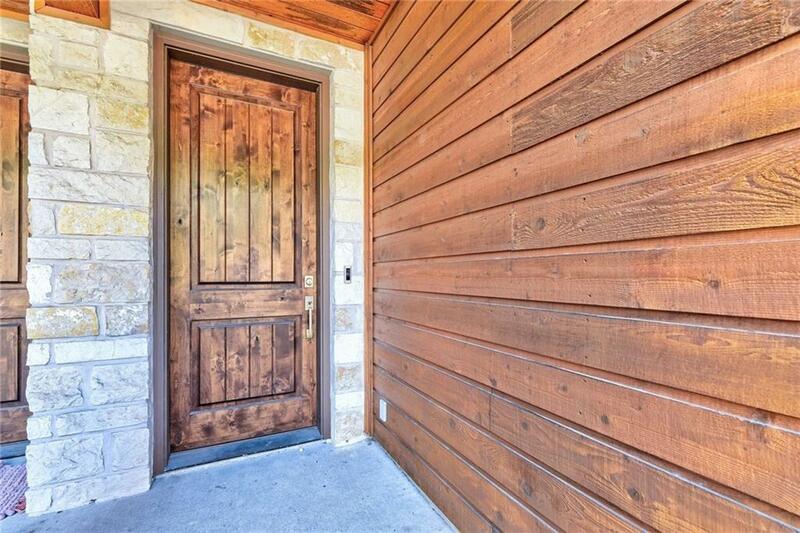 Spacious master bdrm with vaulted ceiling and huge master bath with dual shower. Community pool with fireplace and grill for entertainment to add value to this home along with the ease of a "lock and go" lifestyle. Great location. 2-car garage w/speakers.